Follow the path that leads to a haven of tranquility . . . . . .
A cobblestoned path will guide the way to your tranquil escape. 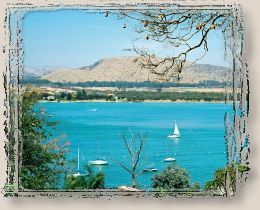 and embraced by the Magaliesberg Mountains, just one hour away from Johannesburg and 30 minutes from Pretoria. 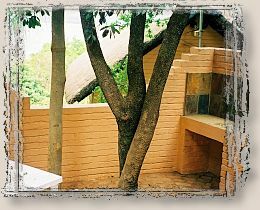 CobbleStones offers guests three quaint self-catering cottages, nestled against the mountains. enjoying the country ambiance and admiring the colourful bird life. 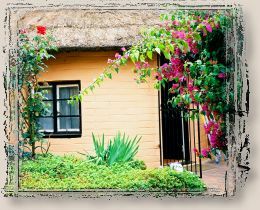 "Tree Trunks" a comfortable flatlet and "Bougainvillea Cottage" a charming thatched rondawel. bar fridges and en-suite shower bathrooms. to snuggle around on those chilly winter evenings. 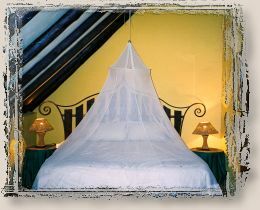 We have a lovely entertainment area and swimming pool plus ample parking for your convenience. Boat trips and hard-rock / pressure-point massages can be arranged by request. 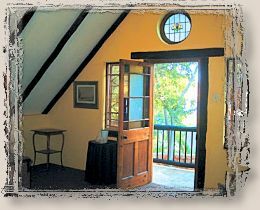 All our cottages are priced at reasonable rates.